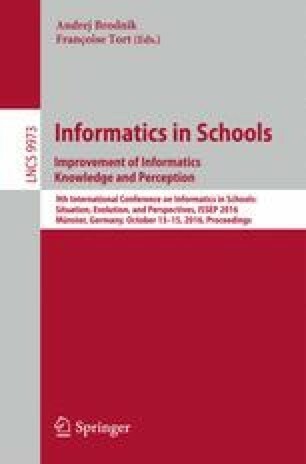 In The Netherlands, the current informatics curriculum for upper secondary education was introduced in 1998 and only slightly modified in 2007. Meanwhile, both the scientific discipline and its impact on society have developed substantially. For this main reason, a curriculum reform has been carried out which has led to a new curriculum specifying the intended learning outcomes. This country report specifies the educational context in which the reform takes place. Moreover, it decribes the reform process from various perspectives, highlights and explains the underlying design principles that guided the development of the new curriculum, and presents its main results.